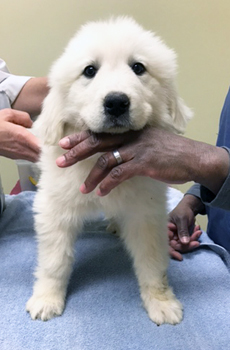 Hi everyone, I’m Caroline, a very cute 9-10 week old pup. 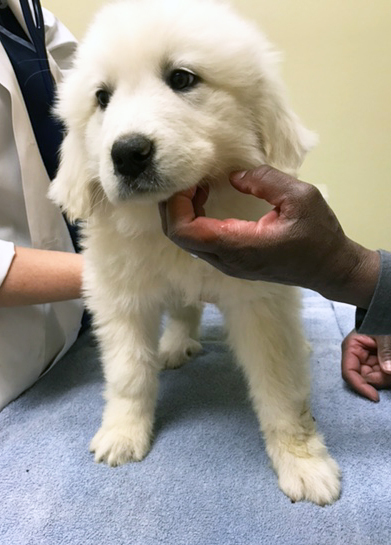 AGA Atlanta got us – my sister Adeline and I – because we were supposed to be English Cream Retrievers but when we got to the vet they discovered we are really Great Pyrenees! 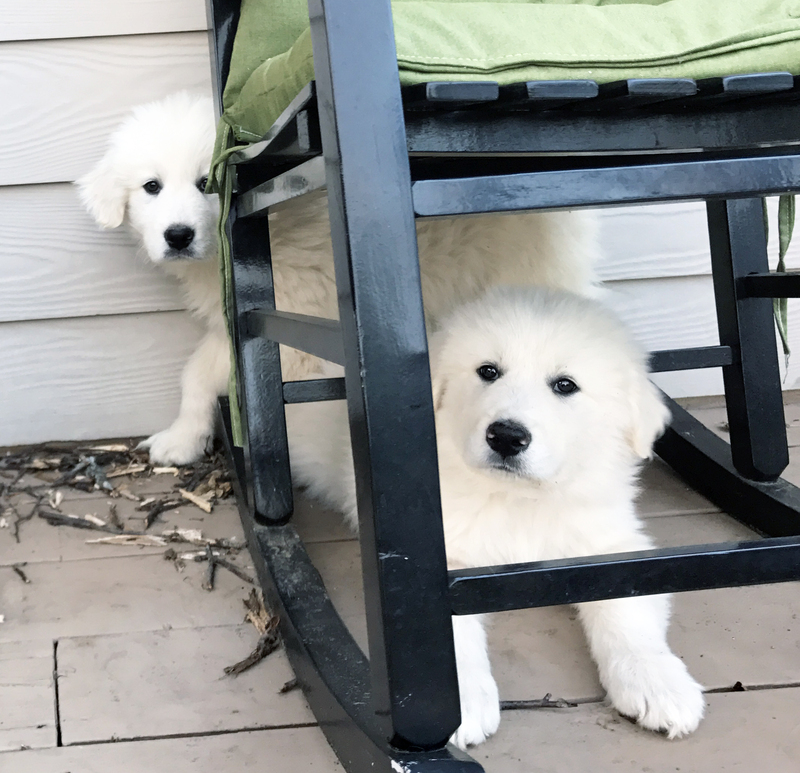 So AGA asked GPRA to help get us placed in furever homes. I am rather shy at first when we meet, but once I learn to trust you, we will be the best of friends. 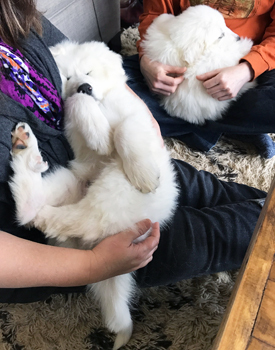 I can not wait to find my forever home and get to enjoy grouping up with fur siblings.